Ever get lost in your vacation fantasies and dream of that paradise getaway? Well, we're about to let you drown more in paradise goodness with this ideabook! We all feel like we need a quick vacay far from the urban life every now and then, don't we? Check out these 6 photos that might urge you to book a last minute trip away from the metro! Dreaming of flying to Palawan? The island not only boasts its natural sandy beaches and striking islands, but also proudly features its welcoming resorts and hotels. 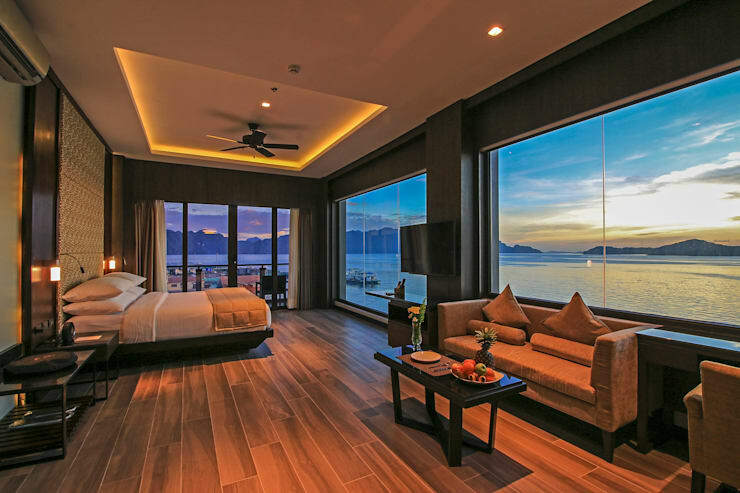 Two Seasons Coron Bayside Hotel showcases this amazing suite that oozes in pure elegance, high quality, and the utmost functionality among spaces and elements used. It's the ultimate dream suite for a summer vacation! 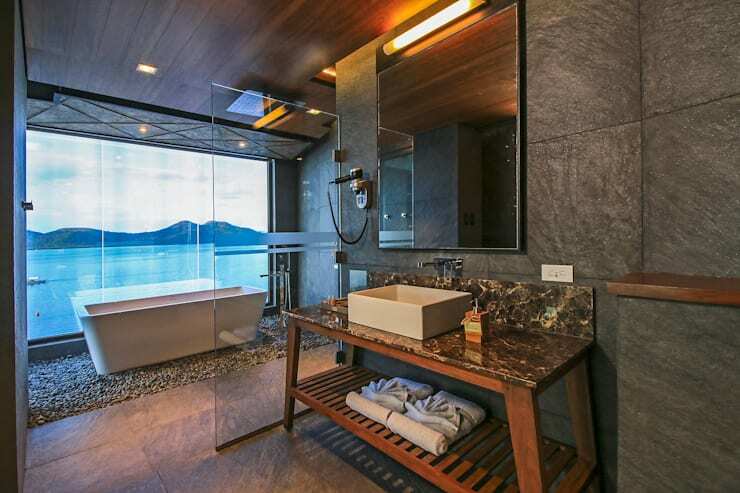 Going on with the tour of the suite in this fabulous resort, here comes the bathroom area. With astonishing furniture and accessories incorporated, this suite's bathroom is a force to be reckoned with. The use of hardwood, concrete, granite, glass, and stone is just impeccable. And with that view? You'll surely just want to drench in the hot bath all day long! Exploring the wondrous outdoor aesthetics of the resort is such a breathtaking feeling. It offers us a wide and spacious lounging enclosure where an array of comfy chaises flourish the area. 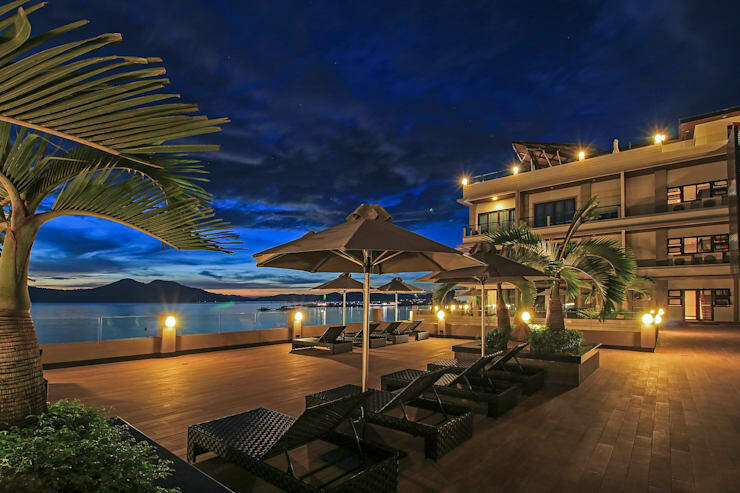 Just imagine watching the sky change its colors from dusk 'til dawn, stunning indeed! 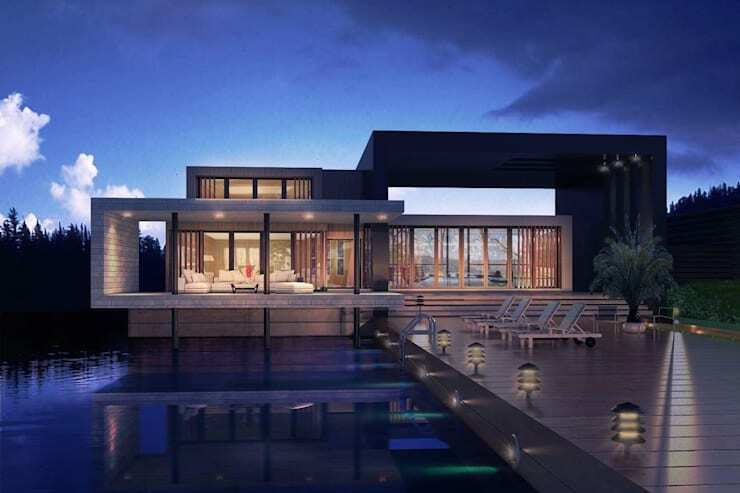 While most resorts feature very tropical elements to carry that island vibe with them, some also break into the mediocre and introduce a more modern approach with design and architecture. All the way from Boracay Island, this stunner flaunts its sleek and modish facade. 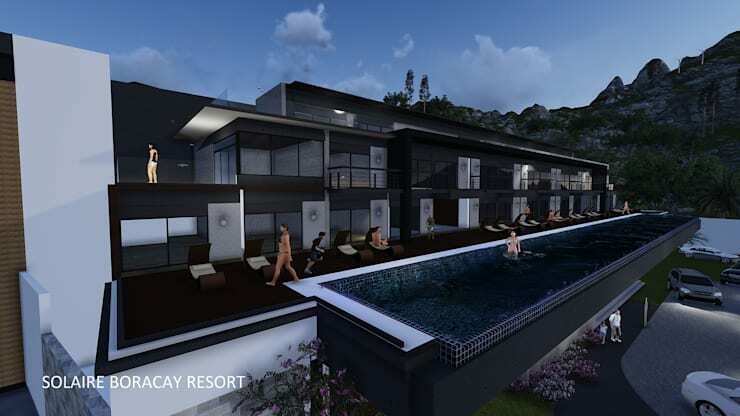 Solaire Boracay Resort embodies a total modern appeal from its colors to the design itself. Taking the limelight away from resorts and hotels, this beautiful work of art is surprisingly an owned residential property! Now, you don't have to travel to get away from the hustle and bustle of the city when the resort aura is right in your hands! Just appreciate how stunning this view is from meters above the ground. 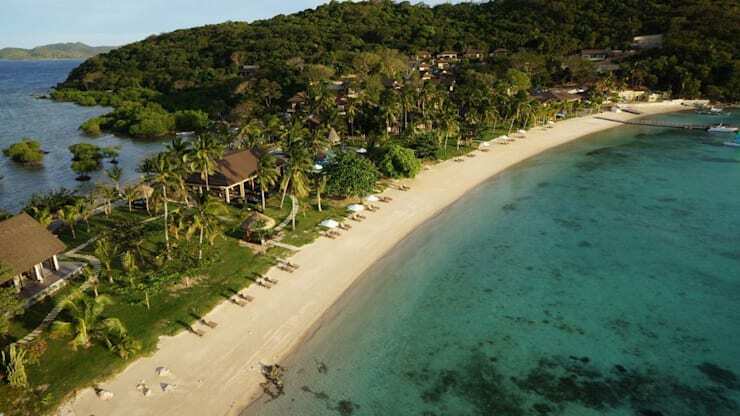 The cool, blue waters, white, sandy beach, fresh, natural greenery, and of course the warm, inviting villas and suites all create the total summer getaway for you! Can't get enough of the tropical vibe? Check out this special ideabook featuring one of the country's favorite getaways!